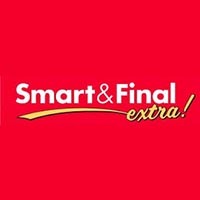 Smart & Final Extra! offers grocery store convenience and low warehouse prices in one stop! The store combines the high quality fresh produce of a farmer's market, the low prices of a discount grocer and the large club size products of a traditional club store. But you don't need to buy large sizes or multipacks when you shop at Smart & Final Extra! They also carry thousands of items in smaller, convenient sizes. 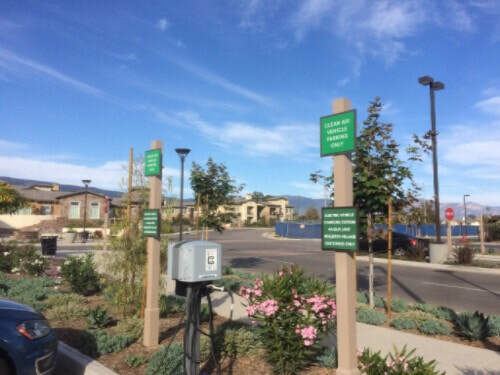 In addition, they have everything that small businesses, clubs and organizations need on a daily basis – things like food service, packaging and janitorial products, under both national and private label brands.